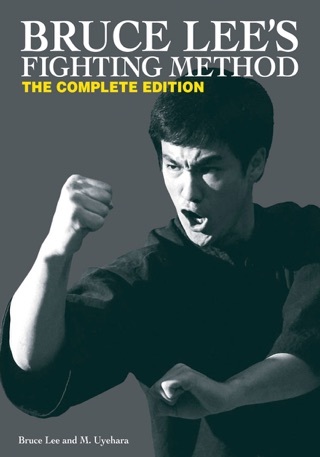 Compiled from Bruce Lee’s notes and essays and originally published in 1975, this iconic volume is one of the seminal martial arts guides of its time. 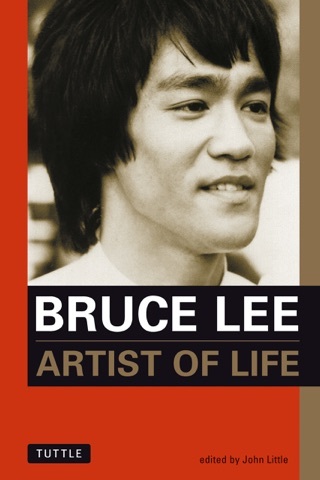 The science and philosophy behind the fighting system Lee pioneered himself—jeet kune do—is explained in detail, depicted through hundreds of Lee’s own illustrations. 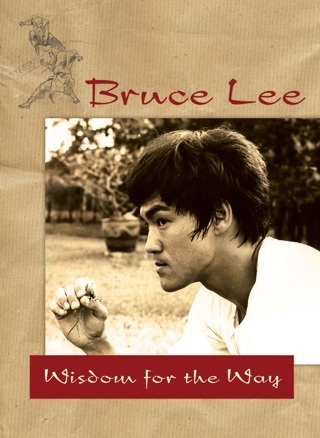 With the collaboration of Lee’s daughter, Shannon, and Bruce Lee Enterprises, this new edition is expanded, updated, and remastered, covering topics such as Zen and enlightenment, kicking, striking, grappling, and footwork. 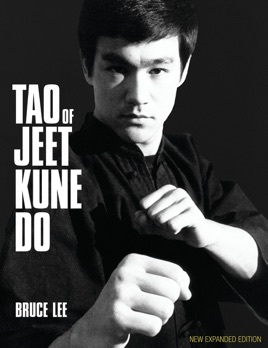 Featuring an introduction by Linda Lee, this is essential reading for any practitioner, offering a brief glimpse into the mind of one of the world’s greatest martial artists. This was amazing. I had my sense I read it and he loved it! 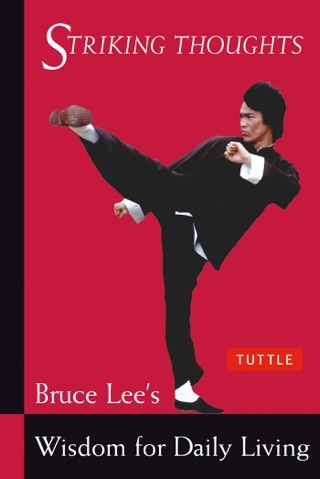 I do enjoy reading this book, though it's mostly teaching by word, it is mostly motivational quoting by Bruce Lee himself though. 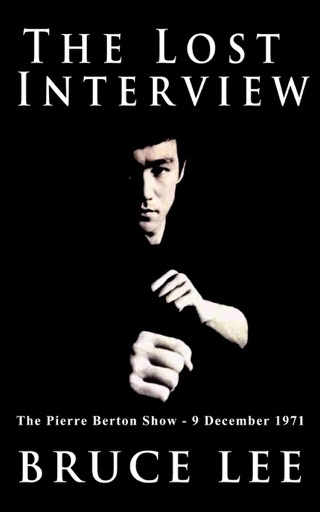 Do not expect to learn much about fighting or how to. DO expect to learn a bit by word, some basic fitness coaching to get you started and motivational quotes. 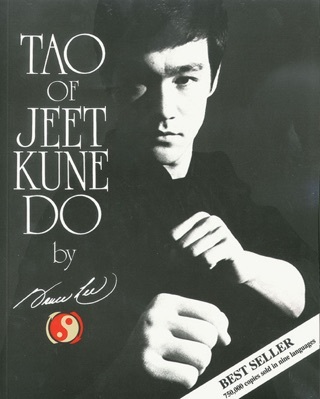 With my recent experience in Tae Kwon Do, Kempo, WingChun & HungGar, the teachings on JKD here are no help at all.